The beautiful cherry tree isn't just coveted for its spring time blossoms. Monin's cherry syrup captures the sweet and tart taste of the popular fruit, allowing you to flavor your beverages with it all year long! 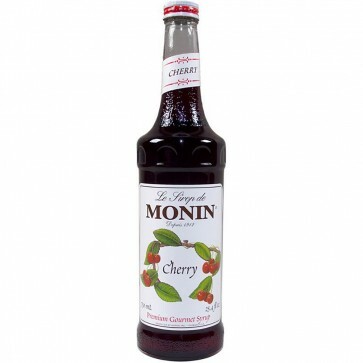 A bright fruit flavor that can be combined with other Monin syrups for great flavor combinations.